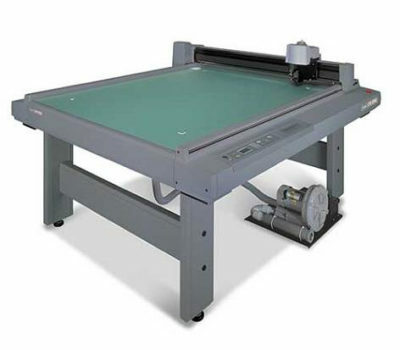 The CF2 Series flatbed cutting plotters are capable of cutting various kinds of media with high accuracy without dies. 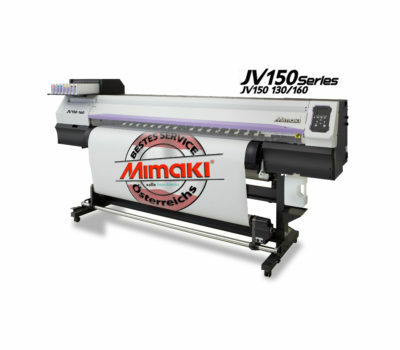 The range boasts over 30 machines so you can choose the one best suited for your needs. 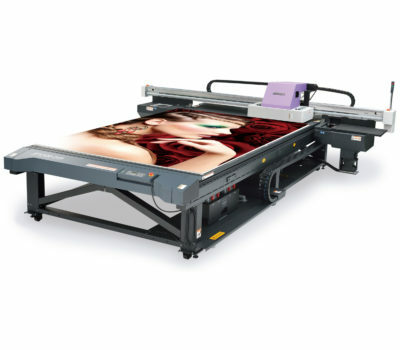 By cutting the printed media, you may produce high value-added products on demand as required. Begin multi-type small-lot production with unprecedented high quality.